NYC Bagel Sandwich Shop Celebrates Halloween! 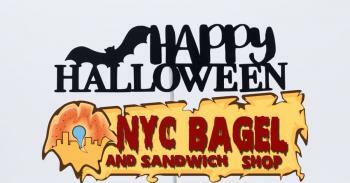 WHAT'S NEW THIS HALLOWEEN WITH THE NYC BAGEL FRANCHISE? 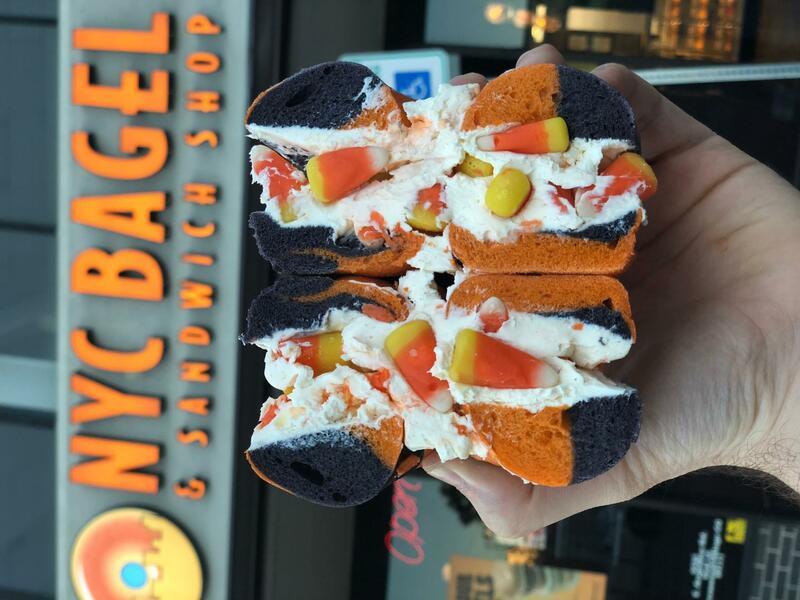 The NYC Bagel and Sandwich Shop Franchise is celebrating this National Holiday in ALL of their locations with the ALL NEW HALLOWEEN BAGEL! You can choose this black and orange bagel with any of your favorite cram cheeses or one of the many lunch sandwich options! 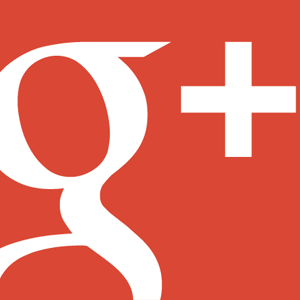 This bagel can be enjoyed in the many locations across the US. On average, Americans will purchase nearly 600 million pounds of candy each year for Halloween. The top selling candy for the Halloween Season is Candy Corn. 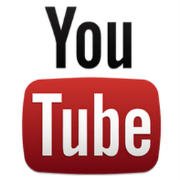 Americans purchase over 20 million pounds of it a year. 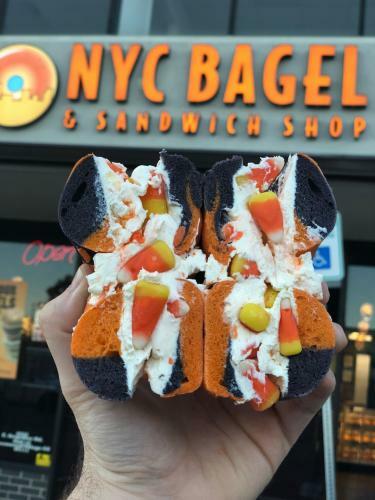 The NYC Bagel and Sandwich Shop Franchise recognized the love for candy during this Halloween Season and decided to introduce the ALL NEW Candy Corn Cream Cheese to pair with the Halloween decorated bagels. This new cream cheese flavor has all the sweetness of candy corn that many of us have to come to enjoy this time of the year, as well as actual chunks and pieces of candy corn as well. Not feeling the sweetness of candy corn? You can always pair these festive bagels with the delicious Pumpkin Cream Cheese that can be enjoyed all the way up until Thanksgiving.